The final mixing of Odiyan is underway and director V A Shrikumar Menon along with music director M Jayachandran took to Facebook to call their experience on the film one of the proudest moments of their lives. A total of around four songs are expected to be in the film. Shankar Mahadevan and Shreya Goshal have lent their voices to the film in addition to one sung by Mohanlal. Shrikumar's daughter has penned the lyrics of one of the songs. Rafeeq Ahmed has penned the lyrics. M Jayachandran said, "Shrikumar's confidence in me inspired me so much. And Mohanlal has always been an inspiration, right from my childhood. He was one of the reasons for me coming to cinema." Shrikumar said, "There is a rhythm to Odiyan, something that is found in the old stories told to us by our grandparents. This is the brief I gave Jayachandran, and from that, he has created something so magical. Jayachandran's music has always amazed me. We didn't think of anyone else for this project." Shrikumar didn't forget topraise Prakash Raj's performance in the film calling it "monumental" and added that Manju Warrier's role is the best of her career. "Everyone has put their heart and soul into it, from the actors to the tea boy", he said. 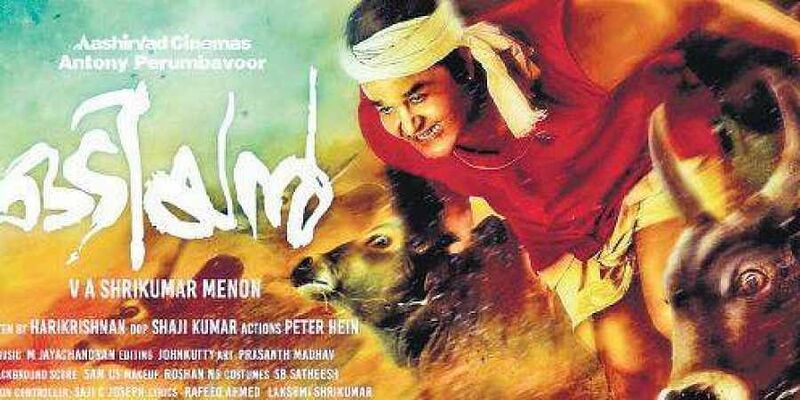 Odiyan is slated for release in October.